The holidays are fast upon us, and many are looking for that one-of-a-kind, handmade gift. Let me introduce you to some military spouses who are in the business of crafting unique creations, and just in time for the holidays! They paint, sew, design, and craft to their heart’s content, and do it all knowing that they might have to pack it up in just a couple of years. Thank goodness for online retail to stabilize military spouses’ businesses. There are even a couple of former military spouses showcased who look back with a smile and appreciate their permanent homes! Smart, independent, reliable. 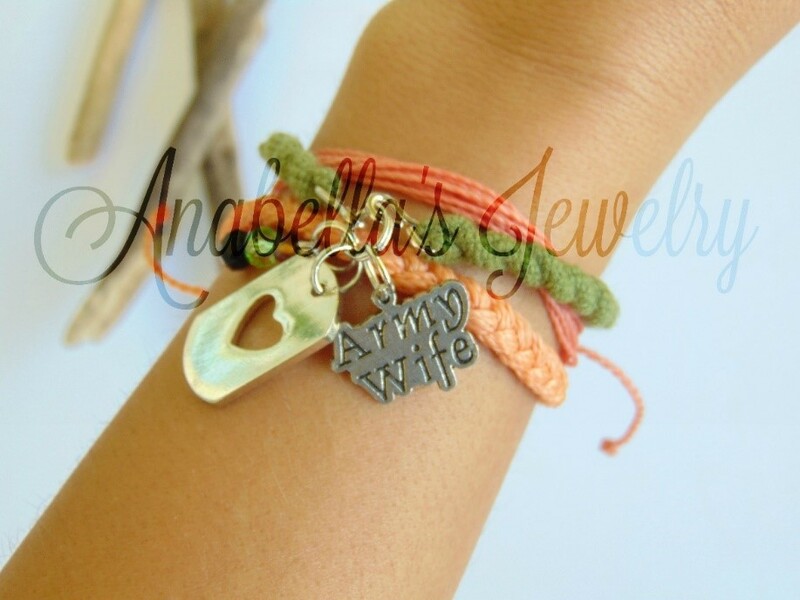 These are just a few of the many words that describe military spouses everywhere. The following are also creative geniuses who make the most of their military experience to dig in and produce enviable items that should be on your holiday gift giving lists. Browse through and read some of their backgrounds. Because military spouses are awesome in general, their stories are inspiring and entertaining. Get those holiday orders in now! Bonnie Jean takes crocheting to the next level by customizing orders for her clients. With experience as an Army spouse, she happily accepts crocheting challenges no matter the duty station! 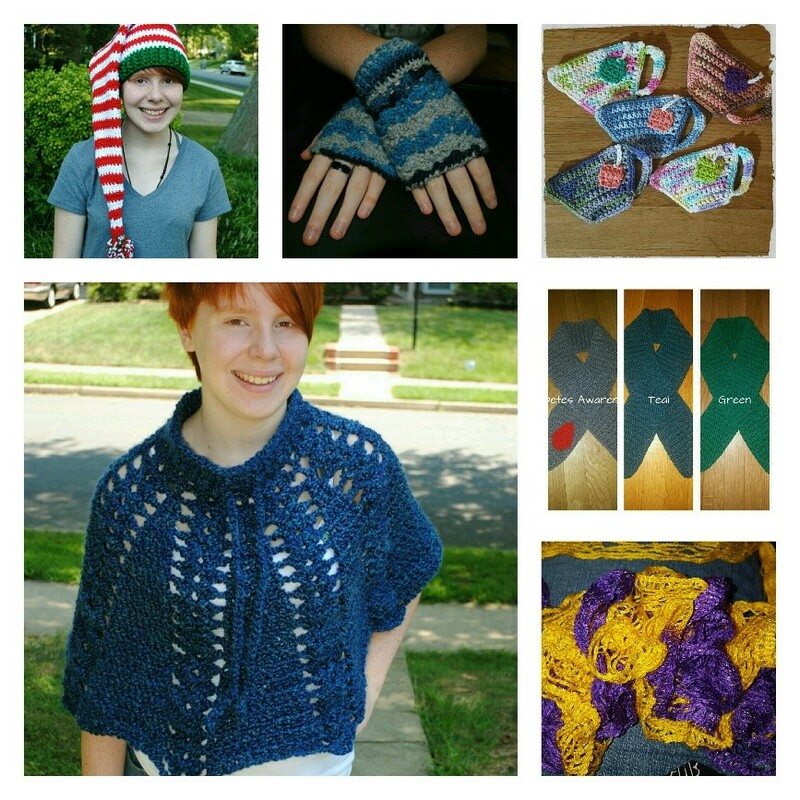 Her shop is THE place to buy blankets, scarves, hats, and much more. Get your winter accessories here! 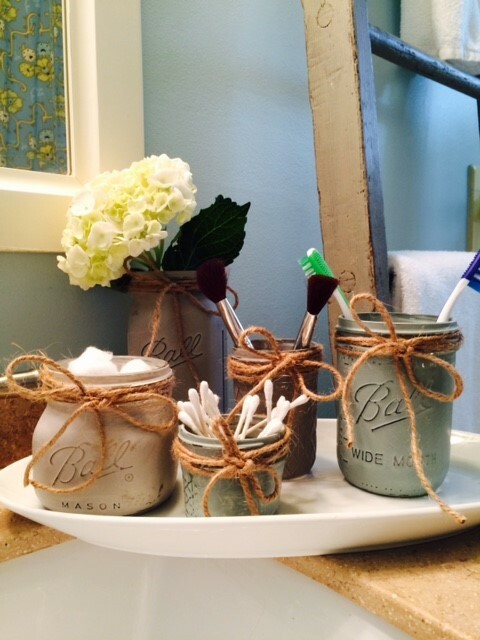 Christina loves to rehab forgotten furniture and pretty up lots of home décor items with paint. Her Shabtastic store keeps her spirit high and her garage full! More than 15 years of living the Army life puts her in the right frame of mind for growing her business. She relies heavily on friendships, fun, and flexibility for inspiration. 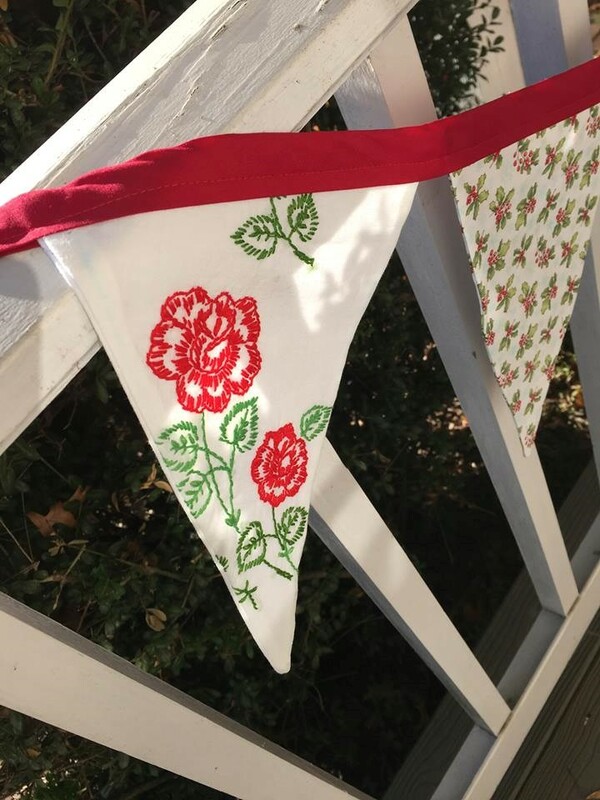 Heather Ruth’s fabric banner and pennant Etsy shop is what home good buyers' dreams are made of: unique and quality laden gifting items for yourself and friends. Her children and her former Navy husband fill her days, but she always looks forward to creating her personal handiwork, imagining new items with beautiful fabric and unique color combinations. Lynn Schafer has been crafting greeting cards since she was a little girl. Her wall art and paper goods reflect childhood whimsy and a healing touch through fanciful watercolors. Browse her Etsy link and you'll notice her affection for the Pacific Northwest and dedication to inspiring others with her creations. She and her Vietnam War veteran husband share a home in Washington. Alyssa Schafer knows exactly how to bring a smile to a military spouse’s face. 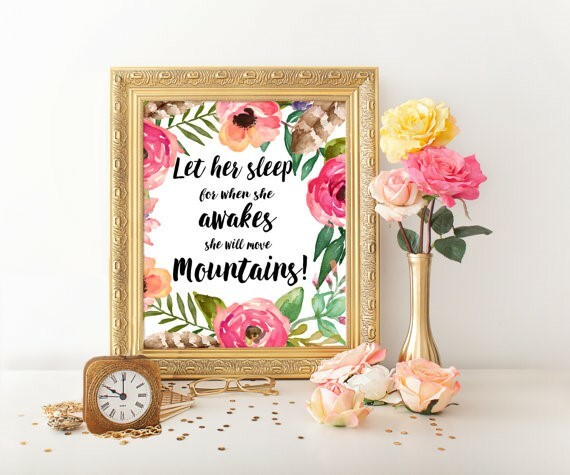 While reflecting on her own separations from her Navy husband, she is excited to produce pretty and inspired handcrafted prints of all kinds to lift up any struggling spouse. A previous corporate career gave her the know-how to channel her creative streak and joy of arts and crafts she’s had since childhood. Dannie Royce and her Army veteran husband have found contentment operating The Little Sparkle Shop as a family business. Although her husband continues his education in public service, he contributes to the woodworking and design their Etsy shop showcases. 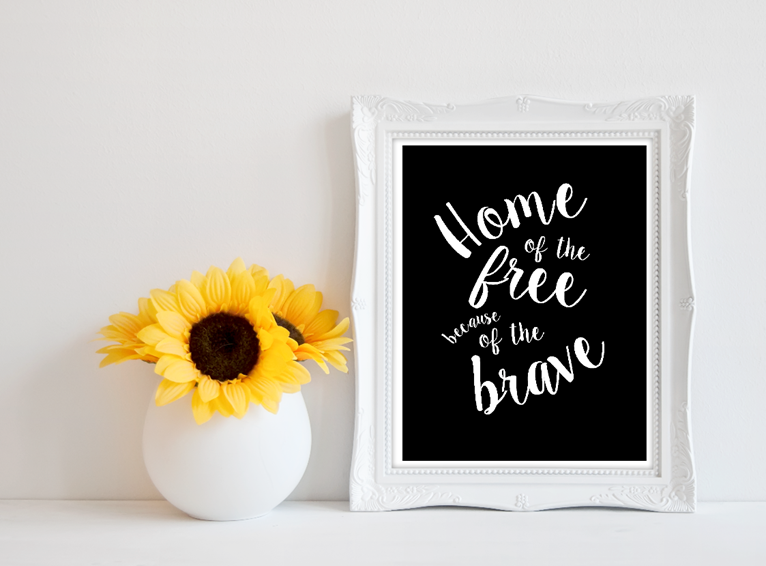 Dannie feels blessed to support her family while creating custom items for your home, as well as gifts that highlight the importance of maintaining military friendships. 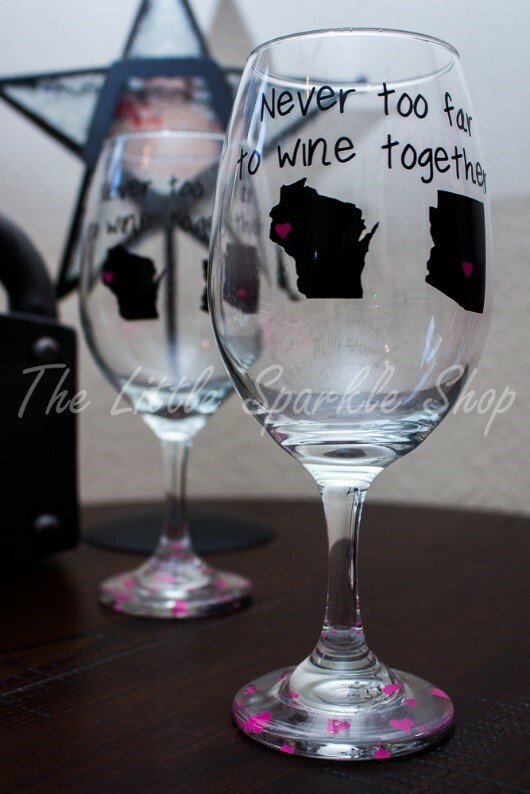 Never too far to wine together. Of course! Jessica Tejera has the unique and privileged perspective of both military spouse and Reservist. During her time spent as a Mortuary Affairs Specialist, she found an enormous sense of pride in the military lifestyle and its related sacrifices. 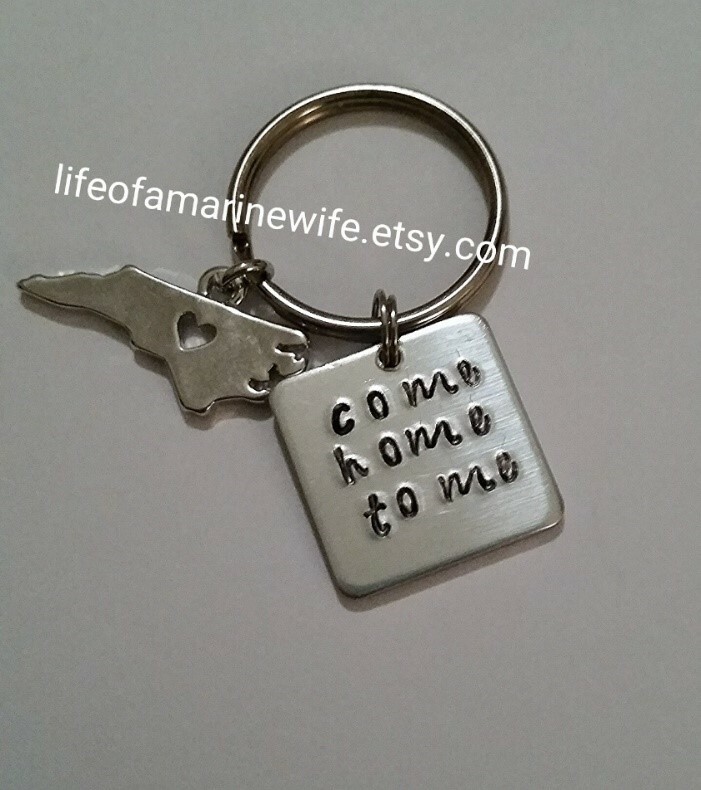 Recognizing the hardships and struggles many spouses endure, she hopes to continue to support and honor military families through her sea glass and seashell jewelry at Anabella's Jewelry Etsy shop. Kayla Burkett uses the tagline, “Perfectly Imperfect,” for her hand stamped jewelry and accessories. This, of course, means no two pieces are ever exactly the same. How absolutely appropriate for a military lifestyle, right? We all walk through a military career the best way we know how. 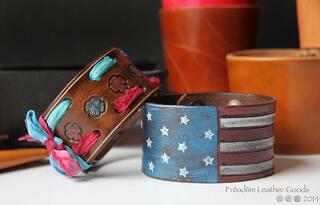 Her designs are created to uplift military families in whichever way they find comfort. The South Dakota Air National Guard gets a mention courtesy of Lori Wika and her Guard husband. Lori turned to Etsy as a means to quit her day job and spend more time with her family. As she sees it, she has the best of both worlds--taking care of her kids and supporting her family through a creative outlet. Her enthusiasm and talent is obvious as it shows throughout her entire leather collection. The quality and details of the goods simply jump off the page! Worried that her pup would suffer from the less than safe dog treats that have harmed so many unsuspecting families, Kristen Smith set out to prepare natural, healthy treats for pets. Gratefully, business flourished and she later added a line of fashionable accessories. While tending to Barks and Bows, not only did Kristen find a portable business to complement her husband’s Air Force career, she added the term entrepreneur to her growing military spouse resume'! 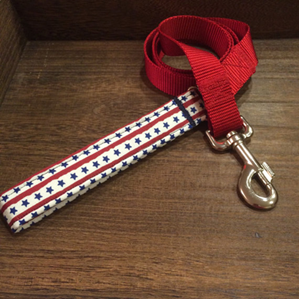 Hilary Humiston is a Marine wife who has embraced the military lifestyle, while focusing on a business that personalizes items for use for years to come, regardless of duty station. (They’ve had three moves in three years!!) Hilary so enjoys the one-on-one contact with customers because it allows her to make each project unique and special. 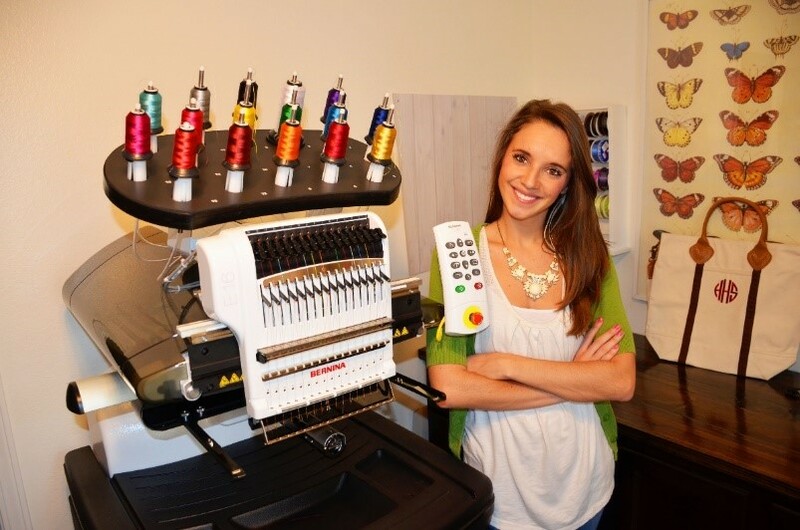 Her embroidered and handcrafted items are created with the buyer’s personal story in mind. 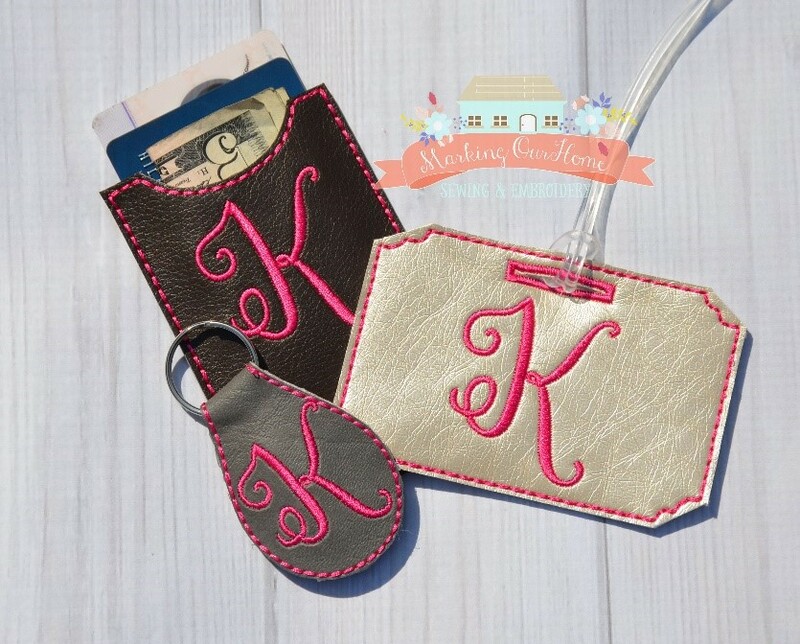 Custom designs are available for weddings, baby nurseries, and many other personal gifts. It’s easy to see that military spouses are an endless pool of innovative ideas, thoughtfulness, and resiliency. Read on to become familiar with yet another set of creative spouses in Interior Design, Decorating, and Staging Careers. All information/photos courtesy of individual crafters. Used with permission.